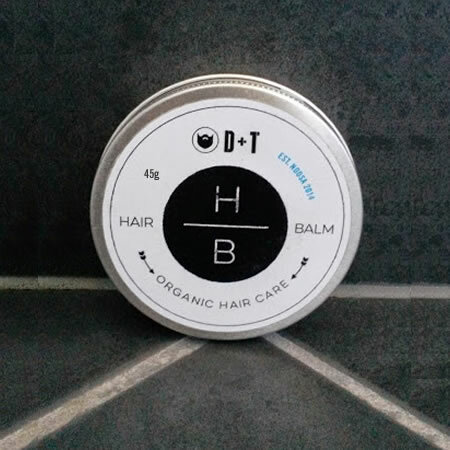 Our Premium Organic Vegan Hair Balm will leave your hair with more of a wet finish, rather than a matte finish. Depending on what you like, will depend on what you use. 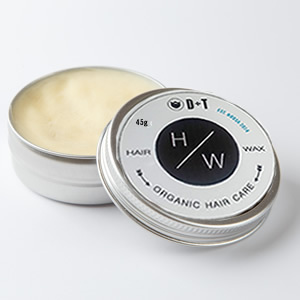 Personally, I love this product as I find the wax a little too tight for my hair. No other product is like this on the market today. 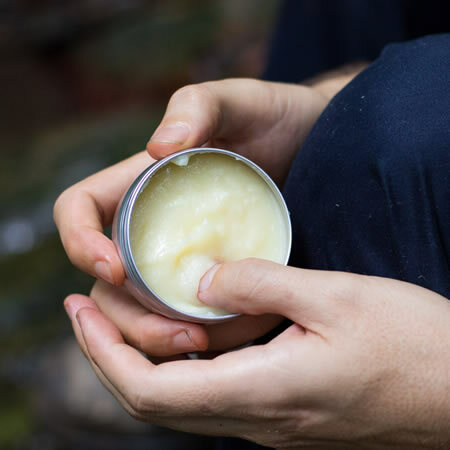 We use only the highest grade base and essential oils to cultivate your man-hood. 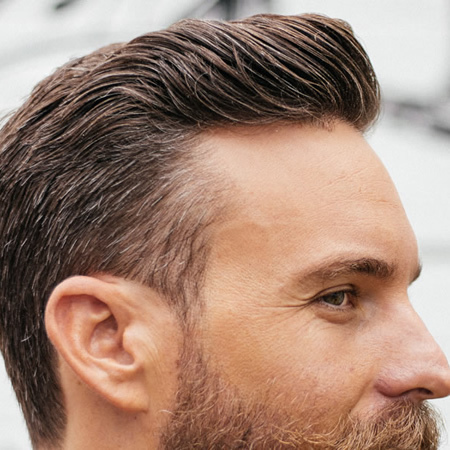 Without going into detail of every product we use here, adding our Premium Organic Blend to your hair will ensure a healthy long lasting hardy growth. Here are just a some of the benefits of the oils we use: Antioxidant rich + High in vitamin A, B and E + Removes impurities and dead skin cells + Rejuvenates hair growth + Heals the skin under the hair. 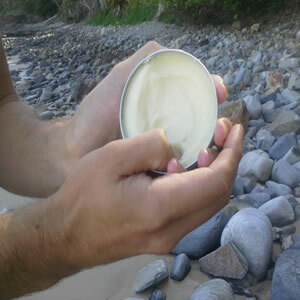 Use the back of your thumbnail to gently remove some of the balm. You will only need to use a small amount. 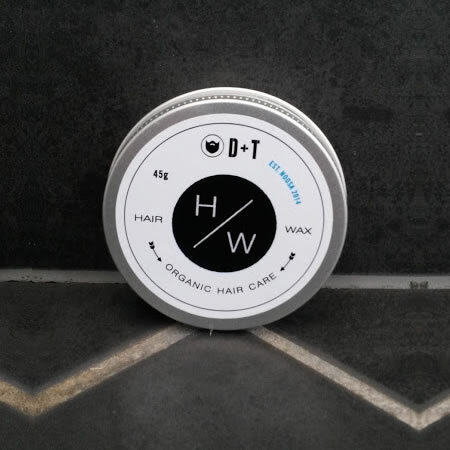 With this, rub into your hands, and gently use to sculpt your hair, or use to help dry ends. Please take care with our cool products. As they are all 100% natural and organic you do have to be careful on how you handle and store them. Here are a few tips to make sure they last. – Keep out of direct sunlight. – Store below 30 degrees celsius. 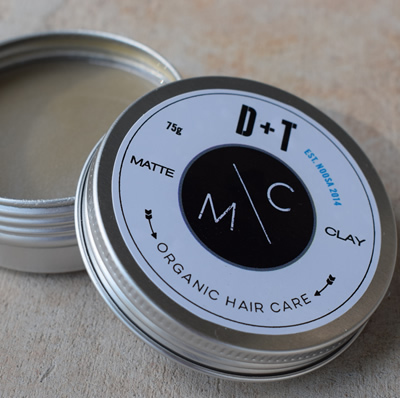 – Keep in a cool dry place (moisture is no good for the products). 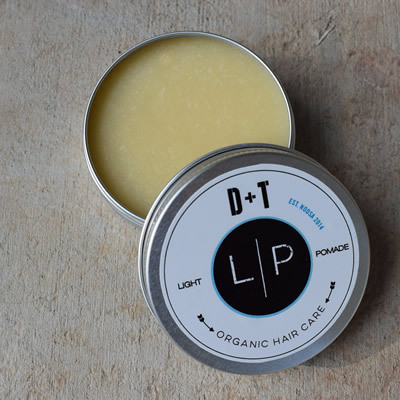 At D+T we do not use any chemicals or synthetics, they are totally natural and organic. Due to this, you do have to be careful in looking after the gear. If you take the right steps, they will be awesome.